My son loves catapults and my son loves angry birds. How about an angry birds plastic spoon catapult! 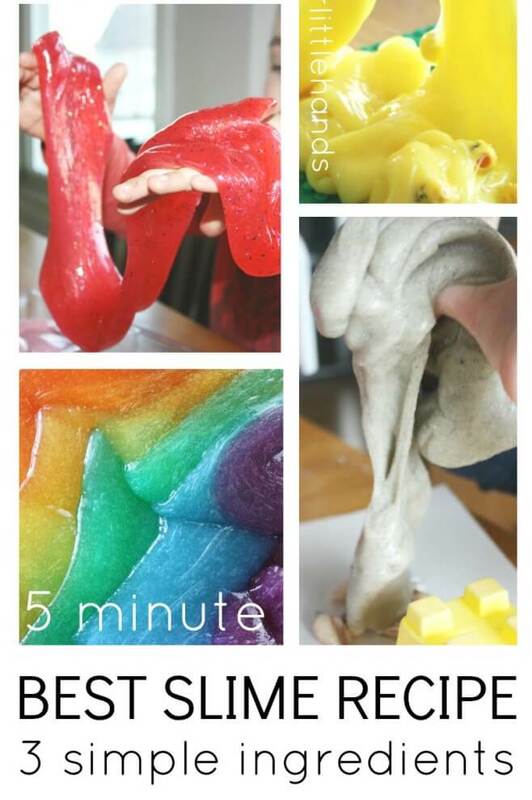 So easy to make using a few household items, you will be firing piggies and birds in no time. My son tries to show me the game but I still need some practice. Set up a tower of cups for this cool and simple STEM activity. 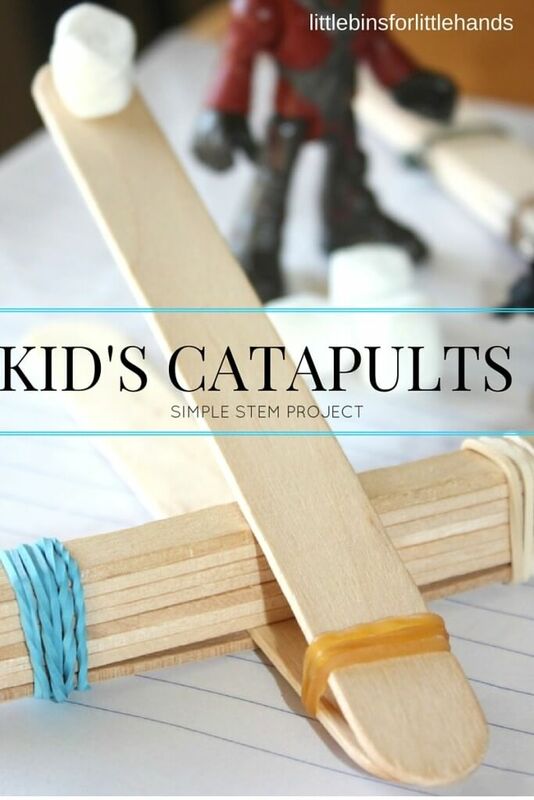 Our classic popsicle stick catapult is also a big hit, but what if you don’t have a bunch of craft or popsicle sticks on hand? 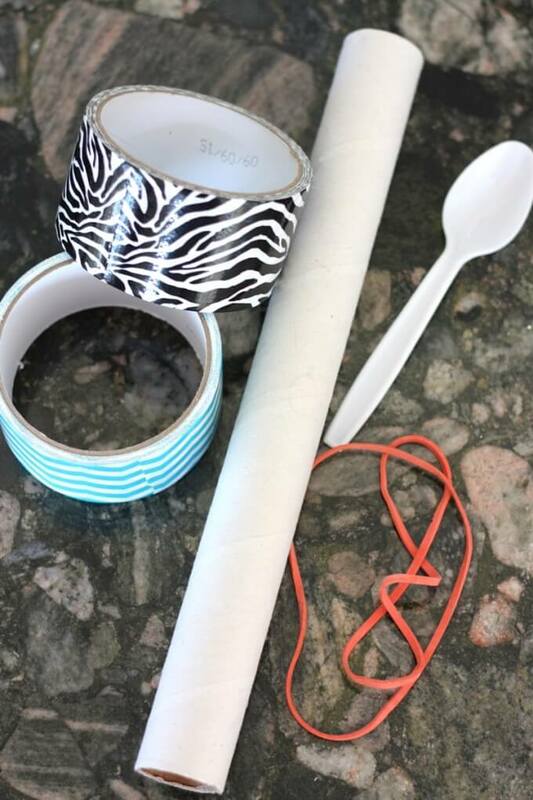 You can still make an awesome plastic spoon catapult for your angry birds with just three items from around the house. 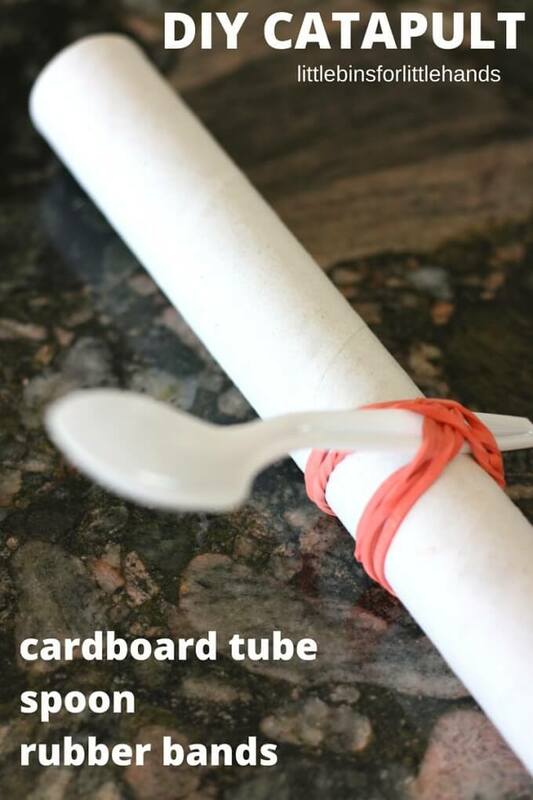 Take a look at the picture below and secure the end of the spoon to the cardboard tube with your rubber bands. I used two jumbo rubber bands since it was all I could find. Just keep winding them until the spoon is on there tightly. We also used our rubber bands to make a super cool LEGO rubber band car! At this point you can tape your plastic spoon catapult to a table or counter, but we liked the freedom of being able to change the angle of our angry bird’s flight path. Hold the tub firmly with one hand. 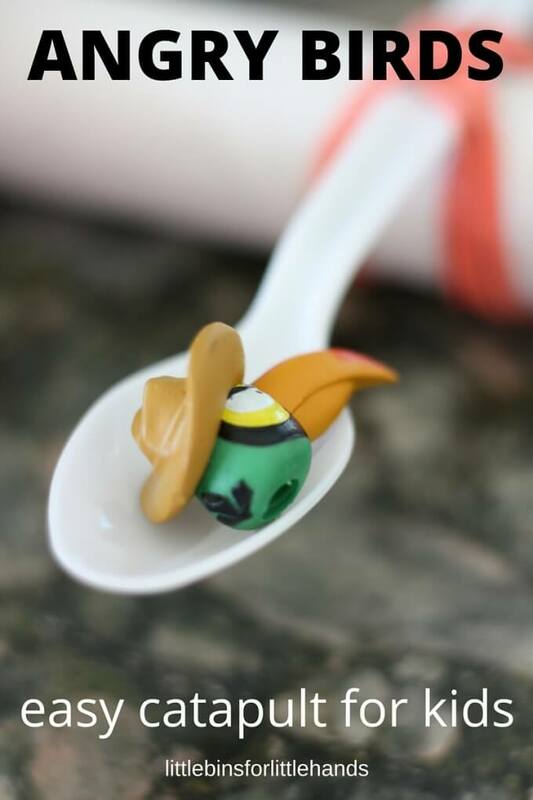 Put your biggie or angry bird on the spoon. Pull the spoon back, aim, and fire away. Why not set up a tower of plastic cups. We love the 100 cup tower challenge. 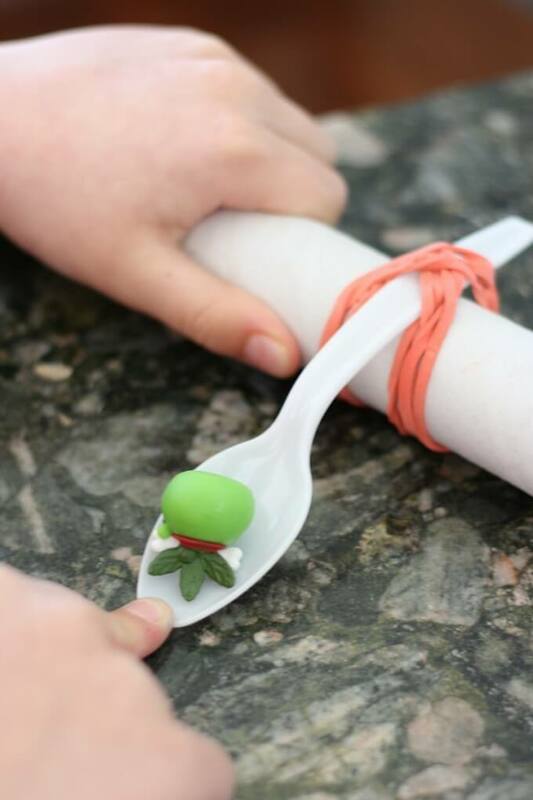 Really keep the kids busy with this kind of simple STEM activity and then add an angry bird plastic spoon catapult activity to finish it off. A catapult is a simple machine called a lever.When you push a lever around a fulcrum, you can move something. 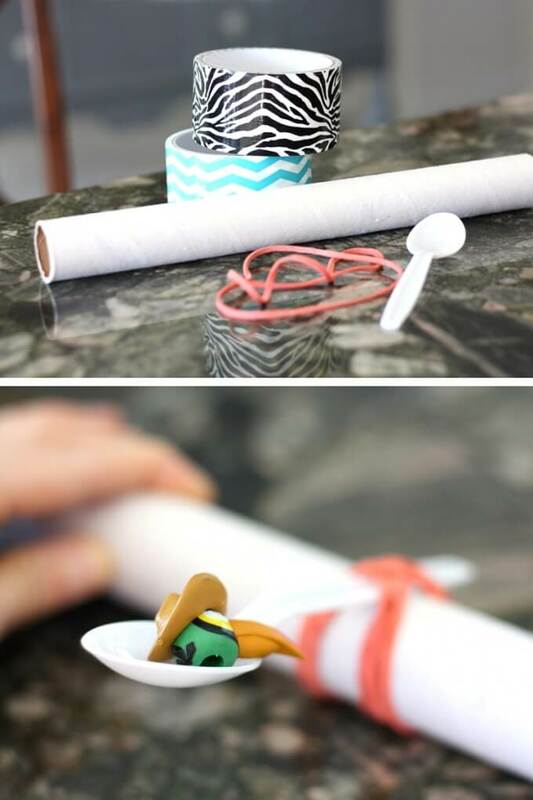 In this case the spoon is pushed around the tube and it moves the angry birds or piggies! Now, you will find that it is all about how you position the spoon/tube with your hand. If you roll it forward a bit, you can get more tension on the spoon and a longer flight path. More energy is stored (potential energy) as you push the lever (spoon) around the fulcrum (tube). The biggie or bird has potential energy until the catapult releases and then it has kinetic energy as it flies through the air. 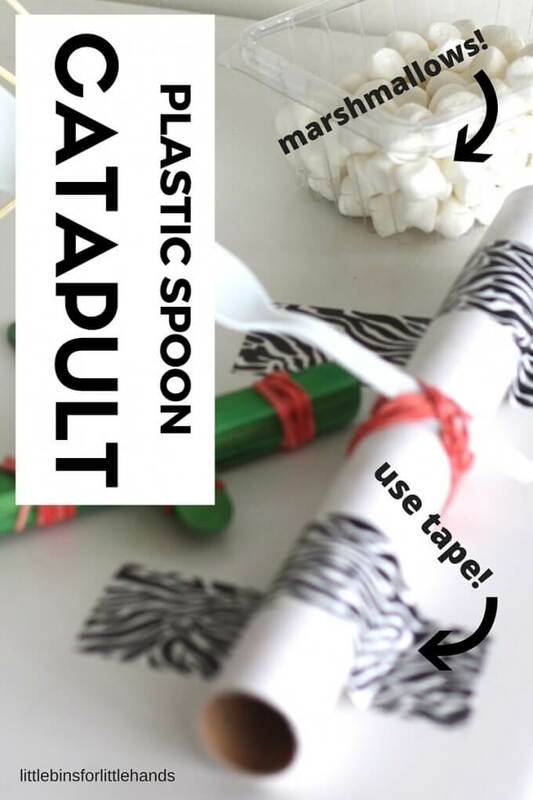 This plastic spoon catapult will also work as a marshmallow shooting catapult using the same principles of potential and kinetic energy with a lever. Which one flies farther? 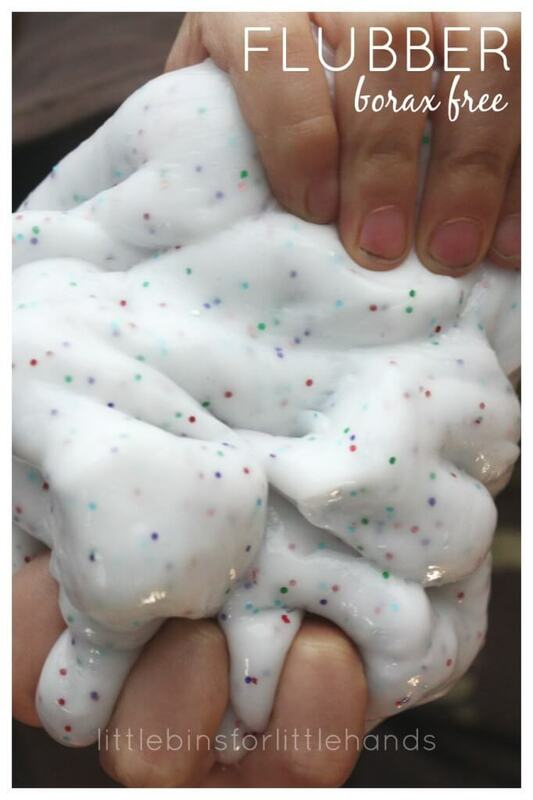 The marshmallow or the angry birds? 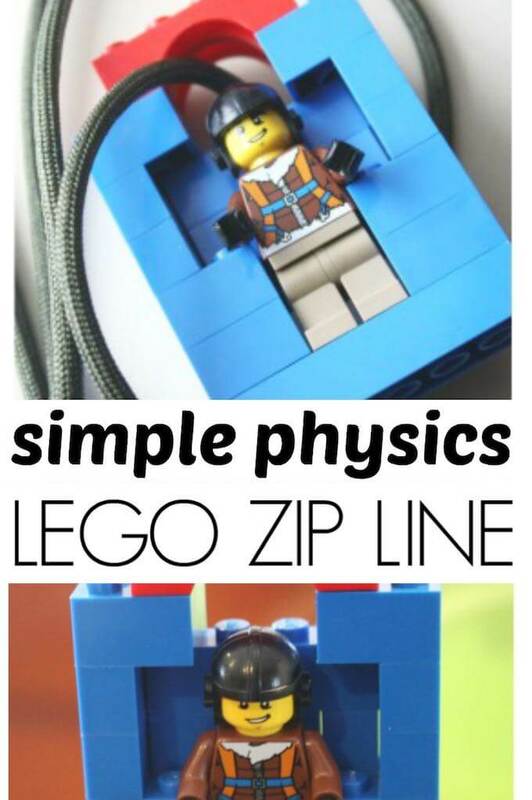 Simple machines are fun to build. Check out our winch we made! 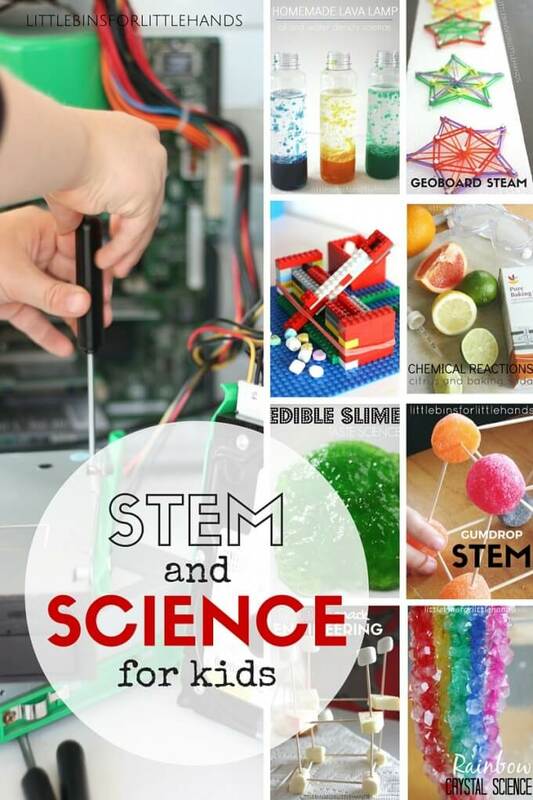 This is a super simple STEM project to create a cool indoor activity that is full of learning opportunities. 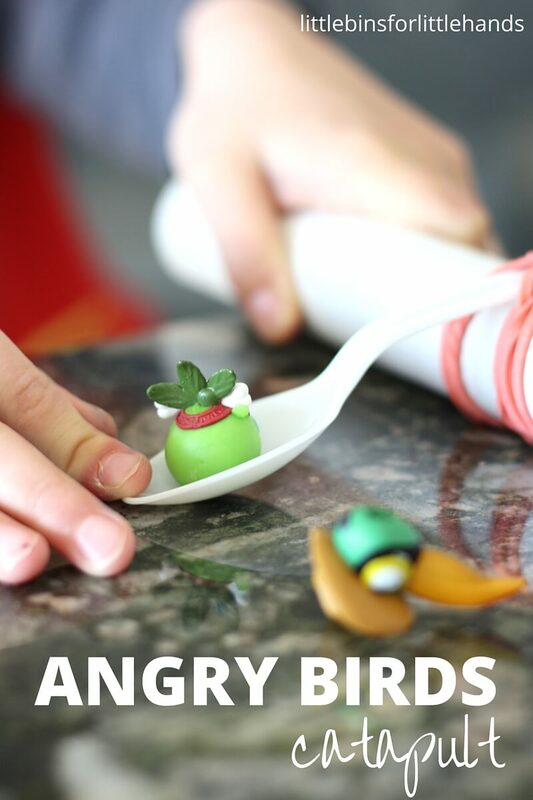 Create your own Angry Birds game in real life, learn about physics and build a simple machine. I would like a DIY on how to make this Please!!! All you need to do is wind the rubber band around the spoon and paper tube as seen in the photos. You can tape it down but that is optional.